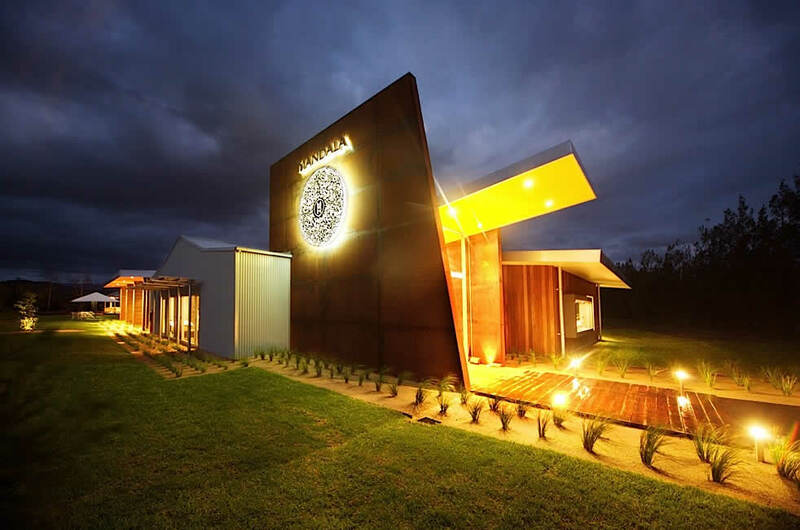 Established by the Smedley family, Mandala Wines is a five-star James Halliday-rated Yarra Valley winery. 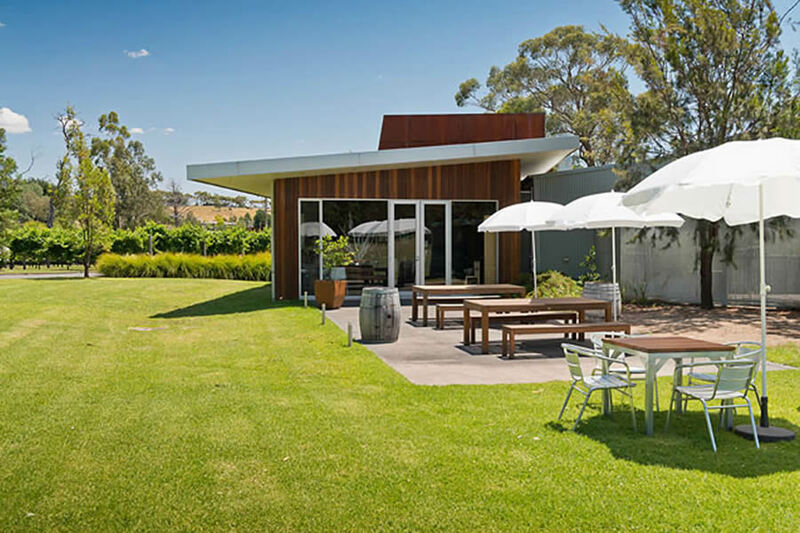 The main site and Cellar Door at Dixon's Creek offers a full range of prized Estate wines for tasting, along with its renowned assortment of Single-Site wines. Contemporary glasshouse restaurant DiVino boasts an Italian-influenced menu and pizzeria, along with panoramic views of the Mandala estate for visitors to soak up and enjoy. The site is available for a range of functions, with a popular reputation for scenic weddings, birthday celebrations and corporate events. 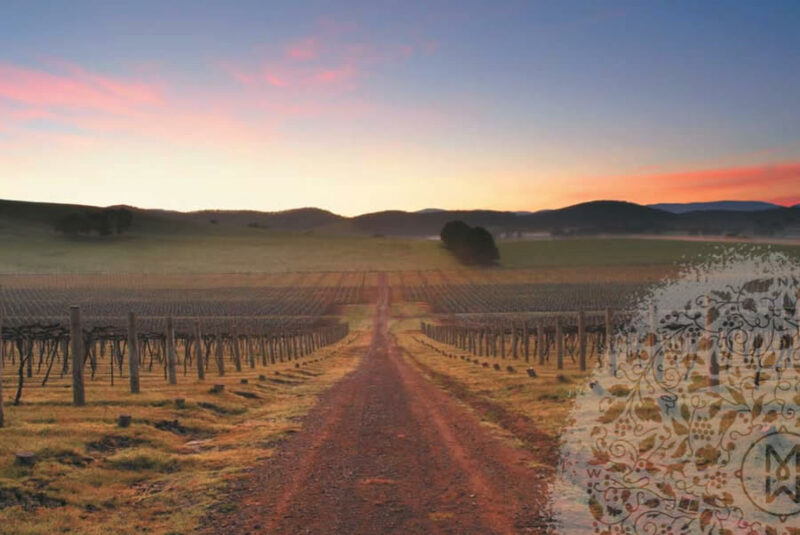 Browse through our website to read more about Mandala, plan your next visit or purchase some fine Yarra Valley wine! 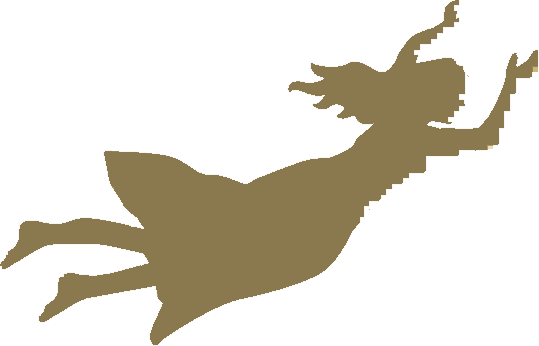 Here at Mandala Wines Cellar Door we are all about 'the good life'; enjoying simple pleasures and balancing out to savour good wines, snacks and company. Slow down, grab a seat on the Cellar Door terrace and relax while you enjoy tasting our wines. 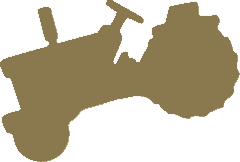 We have the full current ranges of our award-winning Estate and Single-Site labels on offer, along with exclusive pre-release tasters and Museum stock specials. We cater for group bookings and tailor the tasting to your occasions – speak to Cellar Door today! 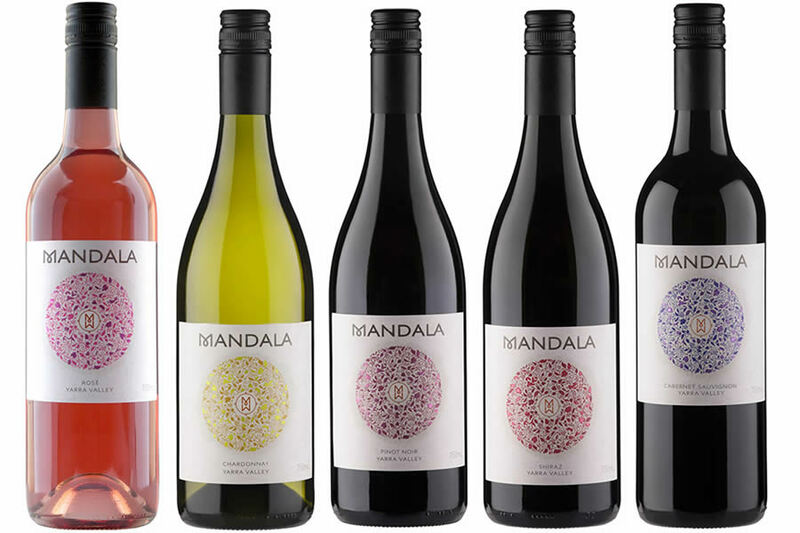 Mandala Wines currently produce two prized wine ranges: our Estate label and our stunning Single Site label. 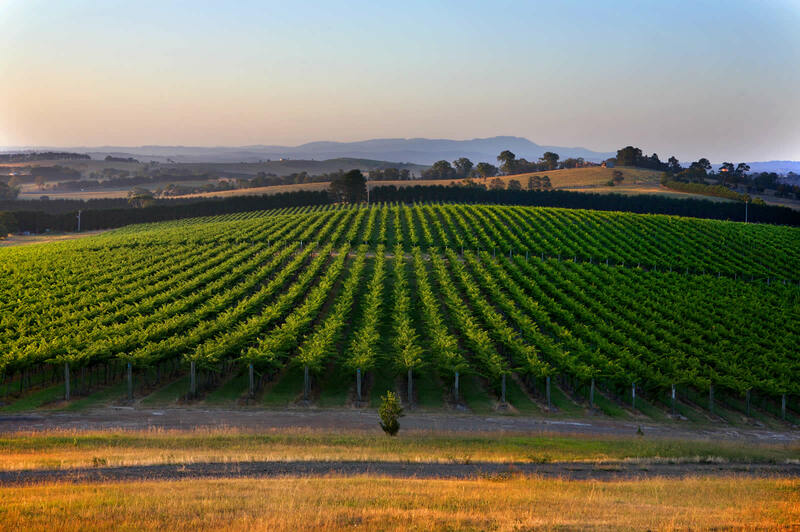 Our Yarra Valley wines are hand-pruned and hand-harvested at low yield across our Dixon's Creek site and our premium Pinot Noir vineyard in the Upper Yarra, Yarra Junction. 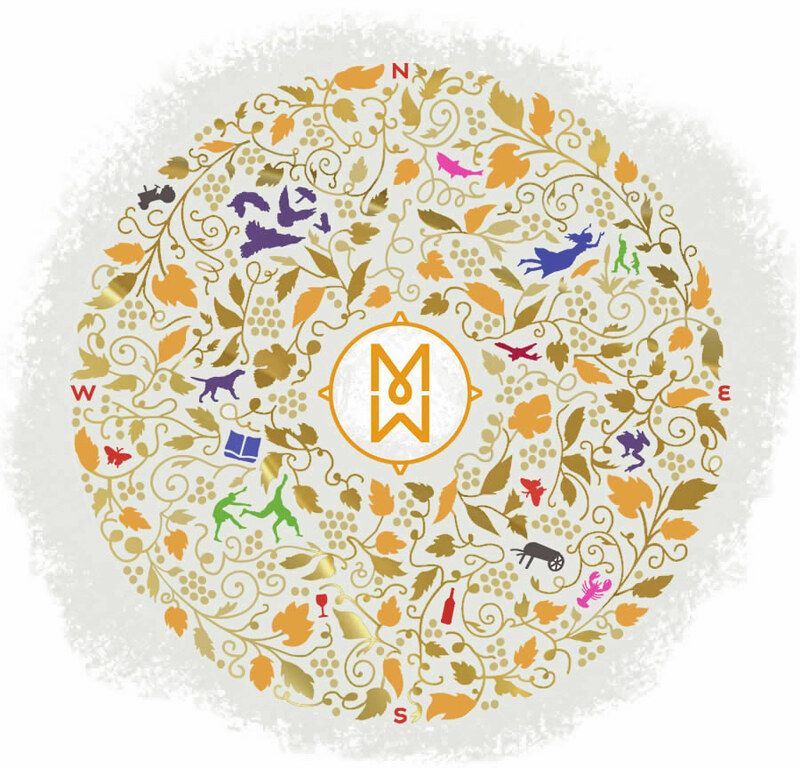 Browse through the stories, tasting notes, food pairings and occasion matches for each of our wines on our Mandala Wines List tab, and sign up to be part of Mandala's 'Inner Circle' for discounts, free delivery options and pre-release access. DiVino Ristorante presents a delicious menu which celebrates modern Italian cuisine. 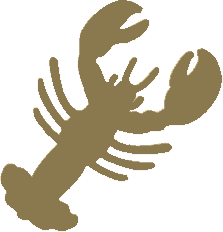 The deluxe glasshouse restaurant is a firm favourite, along with its authentic Italian wood-fired oven. Mandala's wines flow through the menu ready to pair up with your dish of choice, and Chef Luca's trademark combination of the regional and international means all dishes are made with produce from his veggie gardens and local valley sources. Book your table today! Across the Mandala estate there is a space for all occasions. 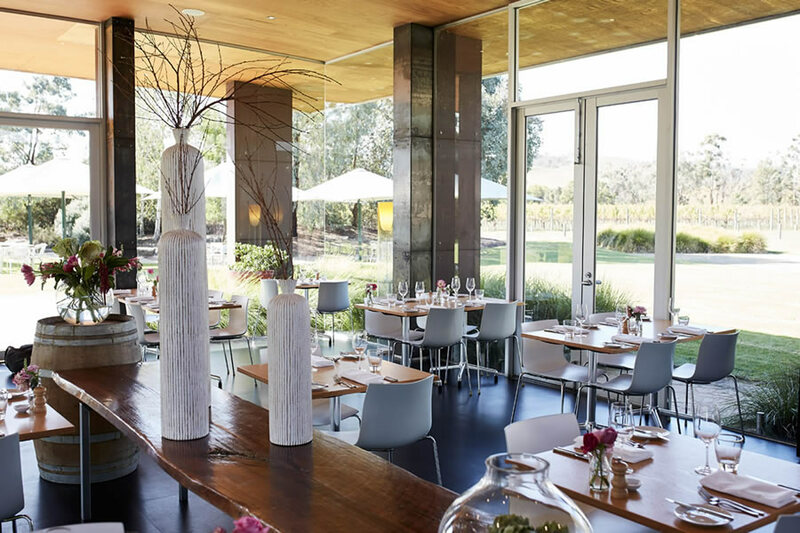 Our on-site building is the perfect venue for a light yet spectacular atmosphere, while our outside areas feature Bocce courts, helicopter landing areas, a grand bandstand and our gorgeous vineyards in plain view. The DiVino team plan and perfect a selection of incredible functions to suit the wishes and visions of guests. 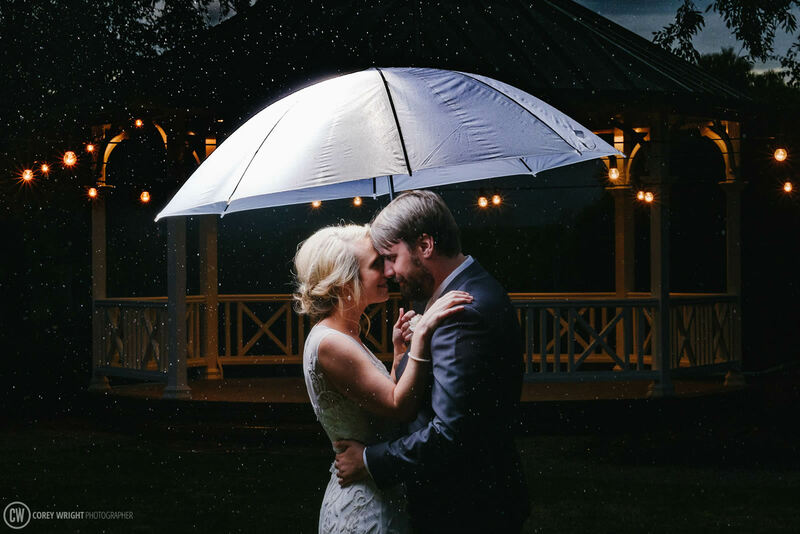 Packages of all budgets and styles are available for those who want to create everlasting memories with us here at Dixon's Creek. 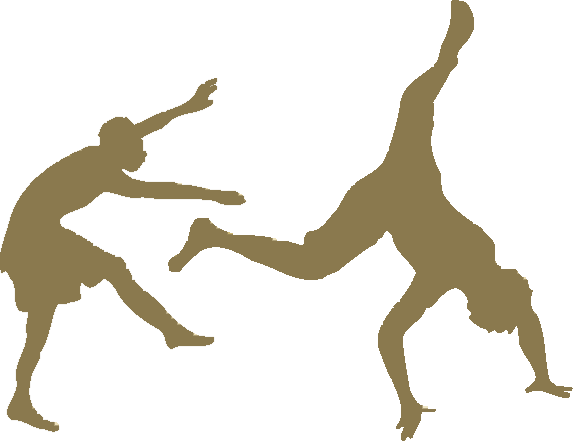 Get in touch with the team! 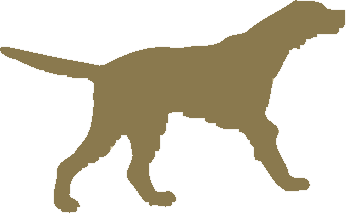 Family is precious and Mandala Wines site in Dixon's Creek will always be family friendly – bring the kids, dogs and games for the day and let us do the rest! At our Cellar Door you'll not only get a first class tasting experience, you'll get recommendations of food pairings too! Head to DiVino Ristorante & Pizzeria on-site for the ultimate Modern Italian experience and menu to really make a day of it!